As part of the green mill concept, the group is looking ways to utilize the Palm Oil Mill Effluent (“POME”) waste generated from the palm oil mill. 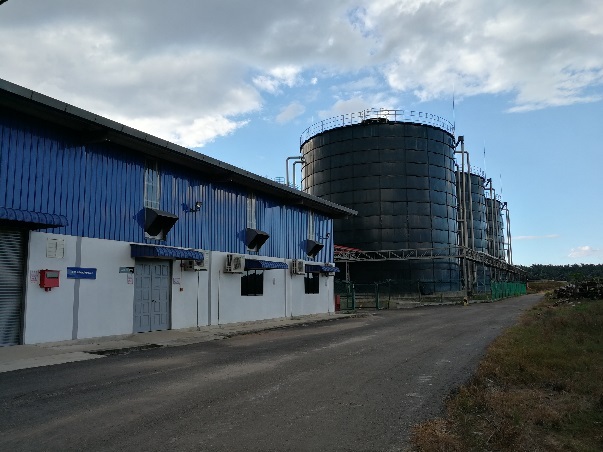 FutureNRG Sdn Bhd (“FNRG”) led the development of Build-Own-Operate (“BOO”) of FBG Biogas Power Plant at the existing Group’s palm oil mill in Kedah. 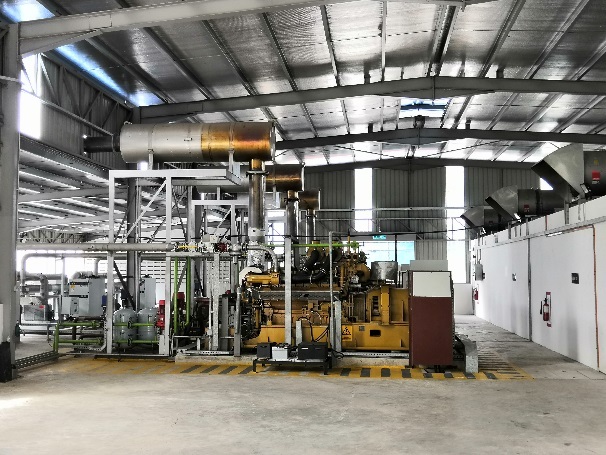 The Biogas Power Plant captures the release of greenhouse gases mainly methane gas into the atmosphere and converts the gas into electricity using highly efficient biogas engine generators. The electricity generated from the plant is supplied to nearby town and villages under the Feed-In-Tariff (FiT) programme. The success of FBG Biogas Power Plant Project has proven FutureNRG’s capability in renewable energy industry. 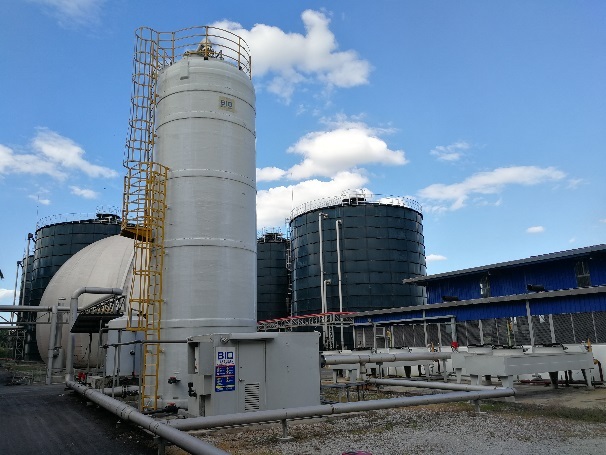 On 24 February 2015, FBG Biogas Plant received the feed-in approval from the Sustainable Energy Development Authority Malaysia (“SEDA”) to generate up to 2.0 MW of electricity. On 28 April 2015, FBG signed a Renewable Energy Power Purchase Agreement with Tenaga Nasional Berhad for the sale of renewable electricity to the national grid for a period of 16 years. 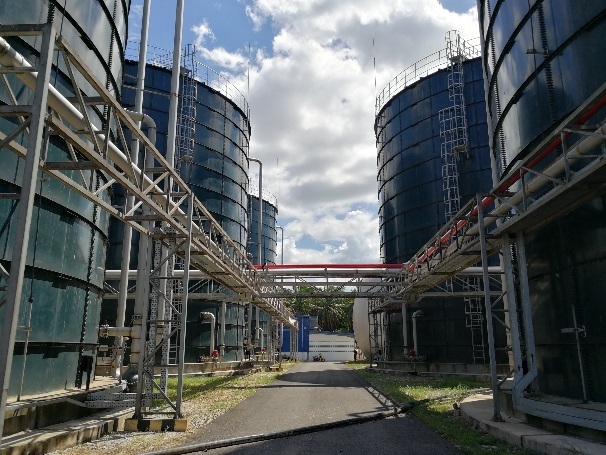 On 14 December 2017, the FBG Biogas Plant is completed and has been successfully commissioned and connected to the national grid (IOD).